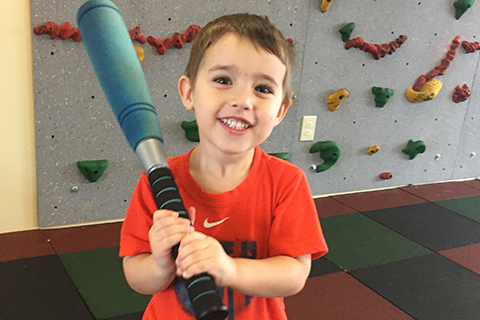 Baseball Buddies is a program designed for boys and girls that promotes physical literacy in younger children by integrating basic fundamental movement skills and fundamental baseball skills. 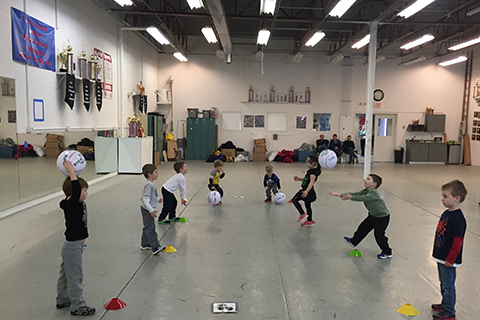 “Physical Literacy” is defined by Project Play as “the ability, confidence, and desire to be physically active for life”. 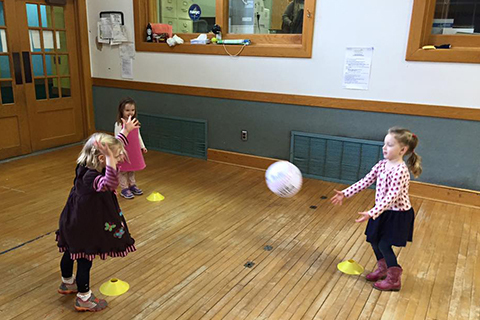 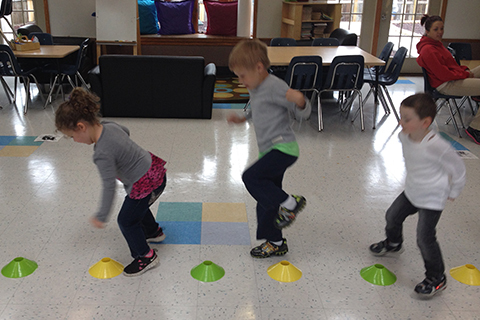 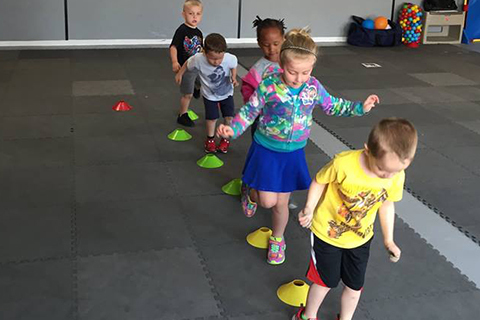 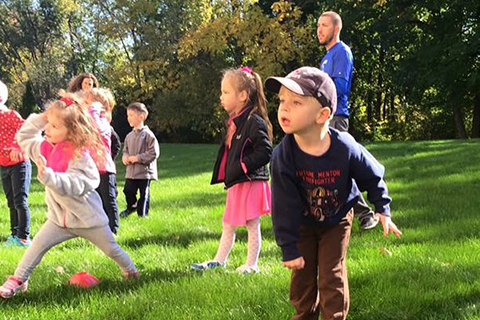 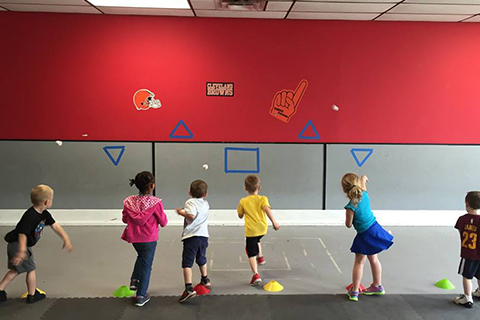 We cover locomotor movements (running, skipping, jumping) stability skills (ability, balance, coordination), object control (throw, catch, strike) and awareness (spatial, body, rules). 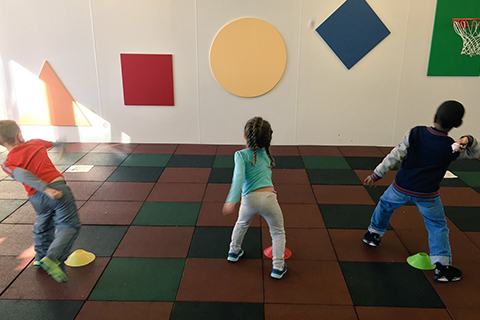 This program helps children to move more confidently and efficiently with a range of baseball-themed, physical activities.